More U.S. military veterans seen at Department of Veterans Affairs Health Administration (VHA) facilities are receiving psychotherapy for posttraumatic stress disorder (PTSD) than ever before, but still not enough veterans who need care are entering or remaining in treatment, according to Juliette Mott, Ph.D., an assistant professor in the Menninger Department of Psychiatry and Behavioral Sciences at Baylor College of Medicine and a researcher at the VA’s South Central Mental Illness Research, Education, and Clinical Center in Houston. The researchers assessed the use of psychotherapy in the VHA system during the 12 months after a veteran's new-onset diagnosis of depression, anxiety, or PTSD during fiscal years 2004 (N=424,428), 2007 (N=494,318), and 2010 (N=583,733) in the study "Changes in Psychotherapy Utilization Among Veterans With Depression, Anxiety, and PTSD" published yesterday in Psychiatric Services in Advance. The good news was that the percentage of patients receiving psychotherapy increased from 21 percent in 2004 to 27 percent in 2010, and the median time between diagnosis and start of treatment dropped from 56 days to 47 days. 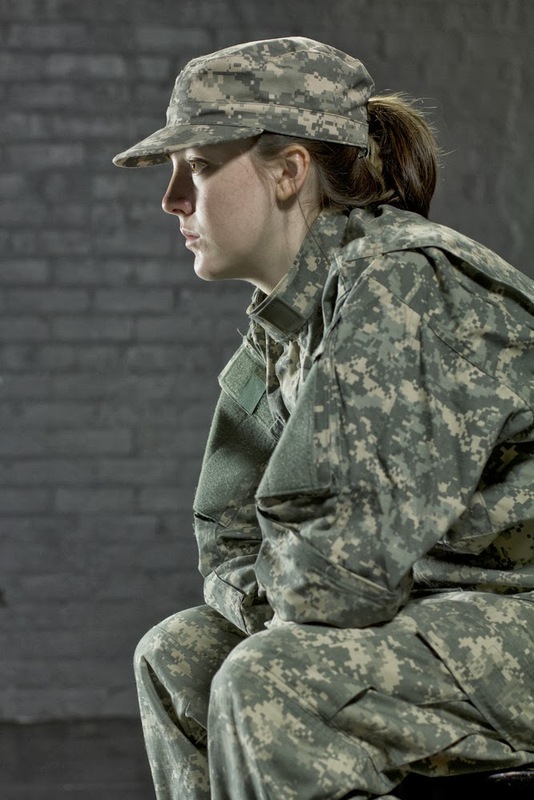 However, the proportion of vets receiving at least eight sessions of psychotherapy remained about the same for PTSD patients, even in 2010, after an expansion of the VHA’s mental health workforce to address a soaring demand for mental health care. “Additional efforts to engage veterans in psychotherapy are needed,” concluded Mott and colleagues. For more in Psychiatric News about veterans mental health, see "Expectations Deter Vets From Mental Health Care." Also see Clinical Manual for Management of PTSD from American Psychiatric Publishing.